I am linking up with some of my fabulous blogging and IG friends to share our adorable pets with you! 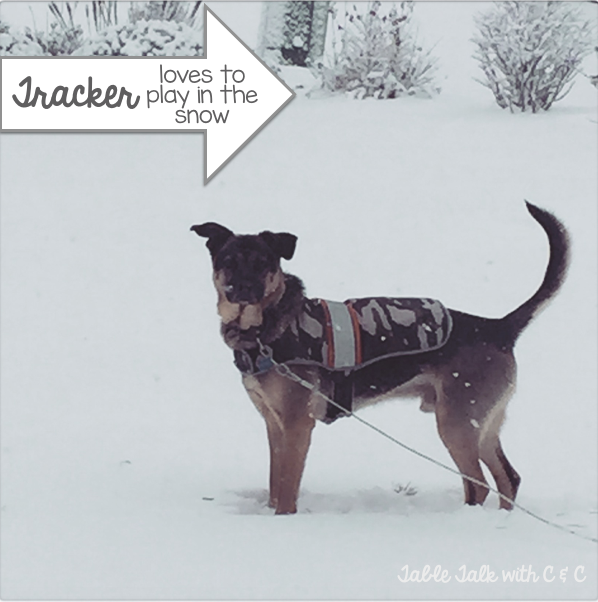 I can’t imagine my life without our sweet Tracker boy! 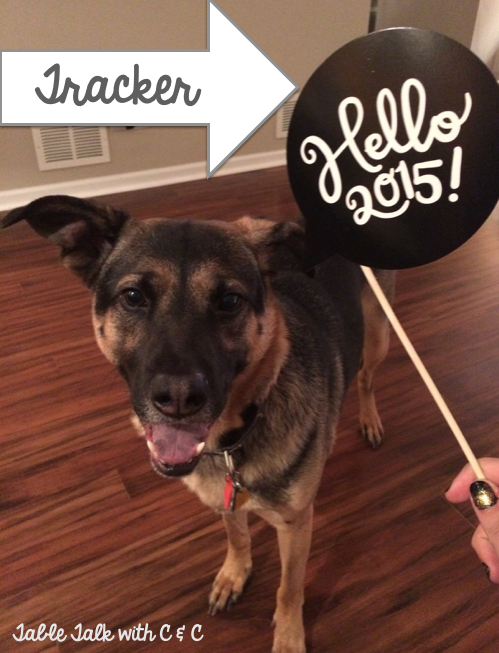 We decided in July 2014 that we wanted to adopt a dog from a shelter. We visited the local shelter Save-A-Pet and instantly fell in love with Tracker. 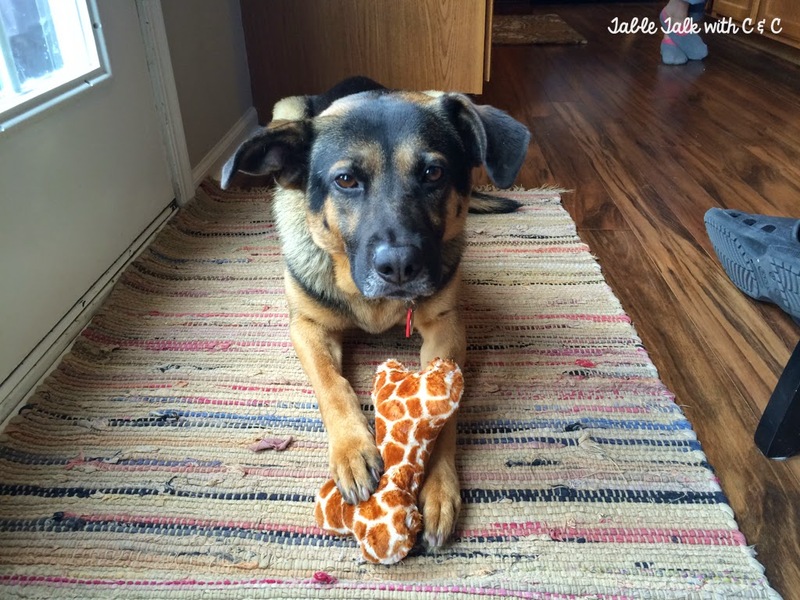 He’s a 2 ½ year old German Shepard Mix. 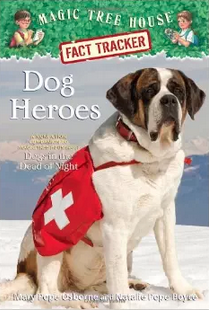 We were a “foster” family for Tracker at first because he had heartworm. In November, he was diagnosed as “heartworm free” and he was officially ours to adopt! My phone is filled with mostly pictures of Tracker so it was hard to pick just a few to share! Tracker is obsessed with going for a ride in the car. 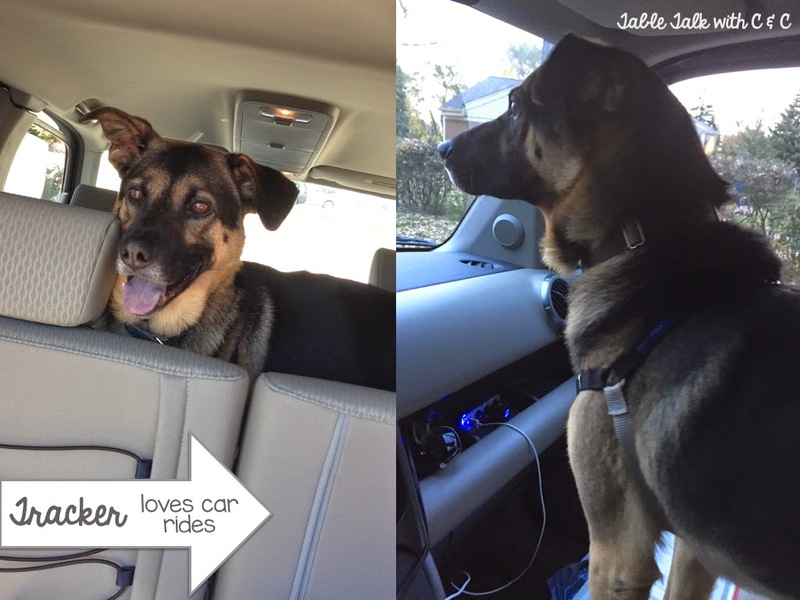 If the car door is open, he jumps in the car before you know it! 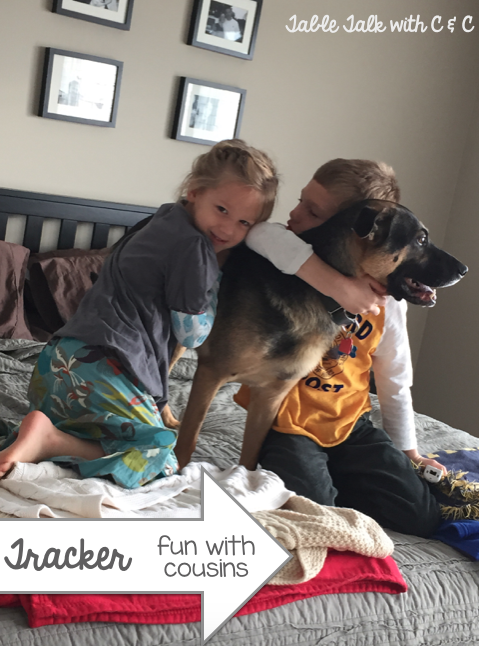 Tracker loves playing with our nieces and nephews and they can’t get enough of him! 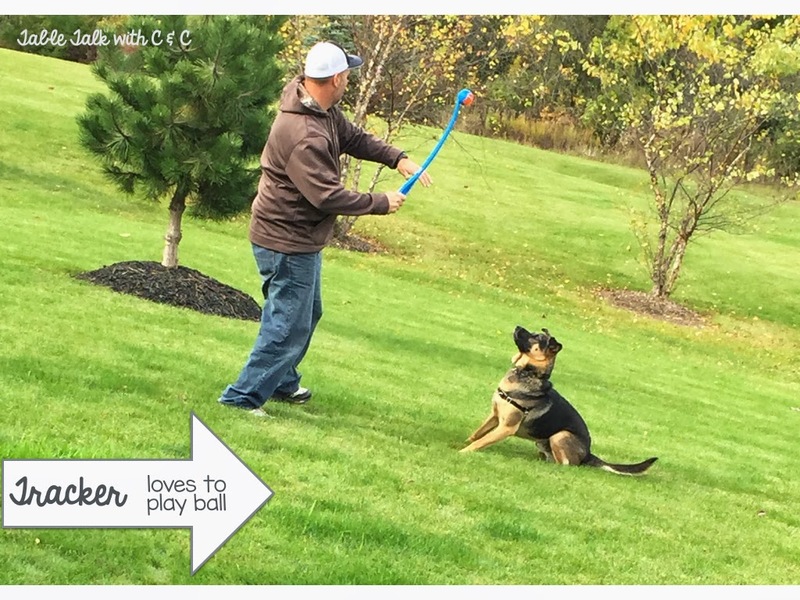 Tracker loves to play. He could spend hours playing in the snow and chasing his ball. 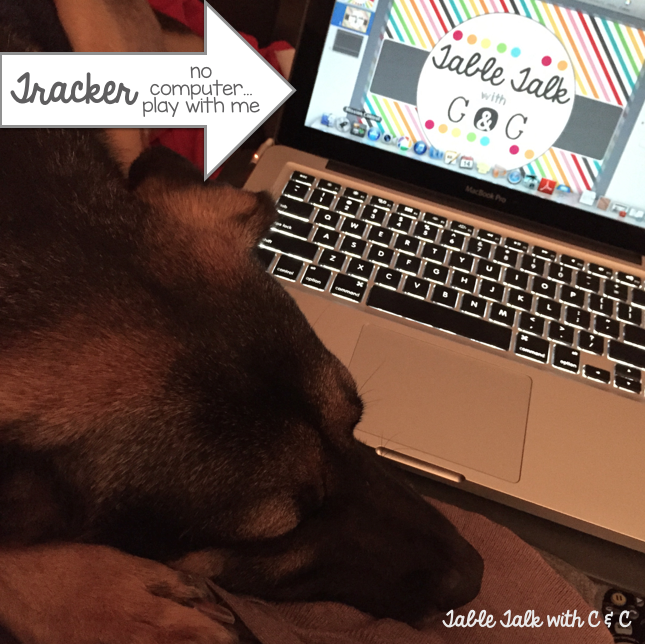 Tracker does NOT like it when I am on my computer or phone and NOT paying attention to him. He will jump on the couch or bed and either paw at my computer/phone or lay his head down on my computer so that I have to pay attention to him. He really knows how to get what he wants cause it works every time! 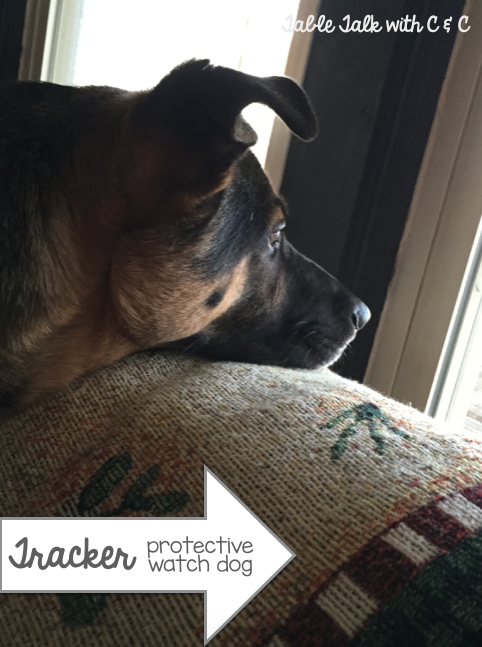 Tracker is fiercely loyal and stays close by us. He loves to keep watch over what’s going on inside and outside the house. If we can’t find him for some reason, he’s usually watching out the window to see what’s going on, who is walking by, or waiting for one of us to come home. 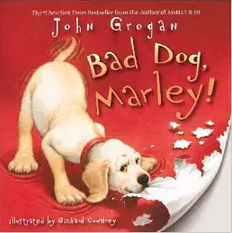 The only time we hear him bark is when someone is walking by the house, especially if a dog is walking by! 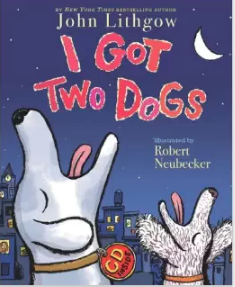 There are so many doggie read alouds that I love sharing with my class. Here are just a few that we’ve enjoyed this year! 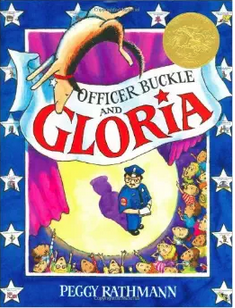 My kiddos love listening to this story on Tumblebooks. 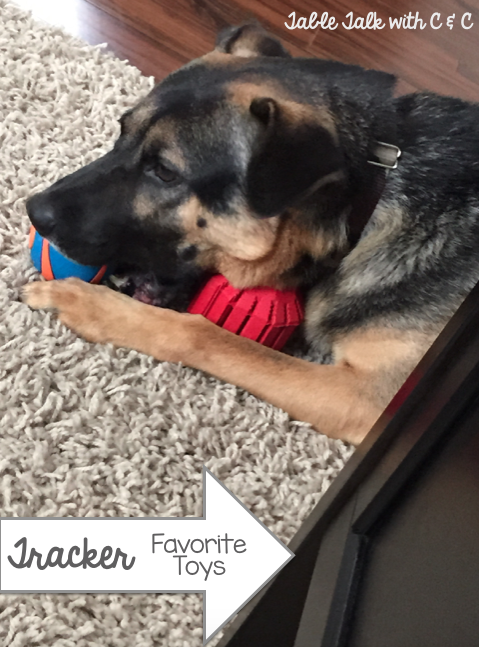 Tracker has a basket full of toys, but his favorites are his kong and his balls. 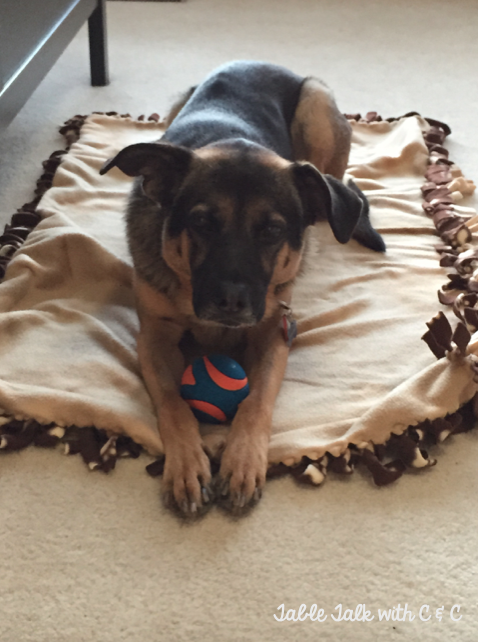 He has two balls that he loves – one is made by “Chuck It” and squeaks. (He’s obsessed with anything that squeaks.) The other one is one that we fill with his food. 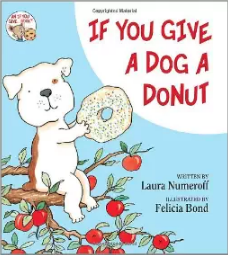 He noses it around the room and his food falls out a little bit at a time for him to eat. It slows down his eating which is great for digestion. Plus it keeps him busy and playing. When we leave in the morning, he gets his “Kong”, which is filled with peanut butter. I keep 3 of them in the freezer and his tail starts wagging the minute we get it out to give him. 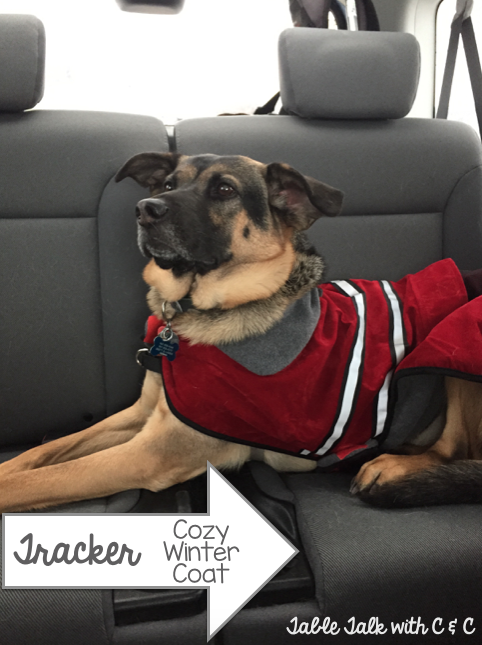 We also got Tracker a cozy winter coat. My husband thought I was crazy but we’ve had some seriously cold winters here in Northern Illinois so I’m glad we got one for him! Plus he looks so stylish in it! Now enter the giveaway below for your chance to win an Amazon Gift Card and a Teachers Pay Teachers gift certificate. 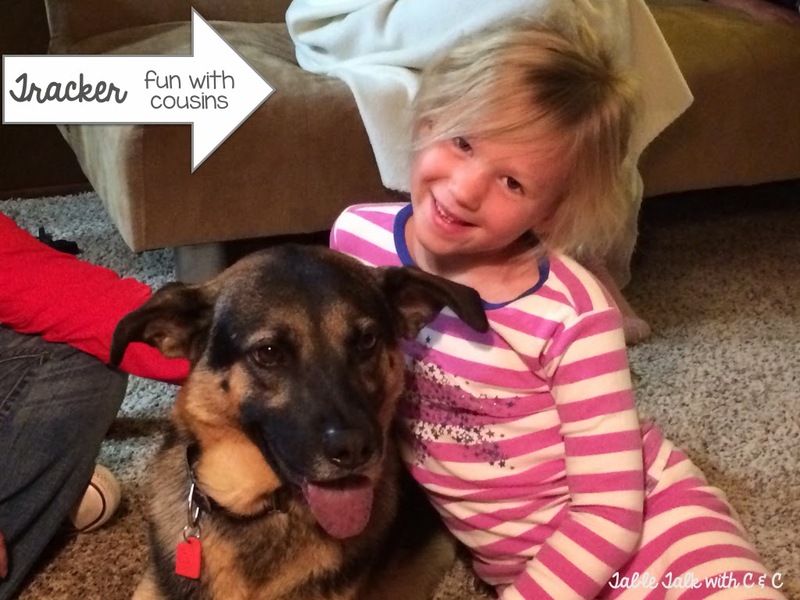 Also, don't forget to hop on over to the other fabulous posts of bloggers who have linked up to see their adorable pets and how they use pets or a pet theme in their classrooms. Tracker is so cute!! I love that you adopted him from a local shelter.....those are the best dogs and need the most love. I'm personally a big fan of tabletalkwithcandc blog. Thanks for sharing this post. 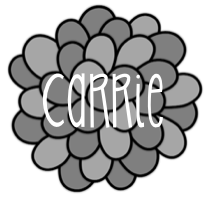 Table talk with C and C is a beautiful blog and the articles here are just amazing. Keep up the good work.